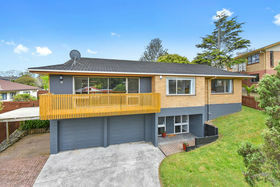 This stunning home offers so much. 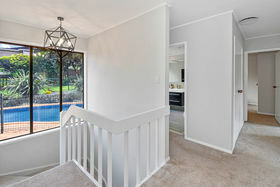 Once you walk in you'll want to stay! 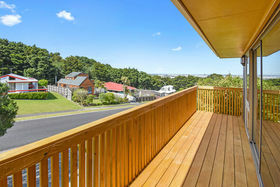 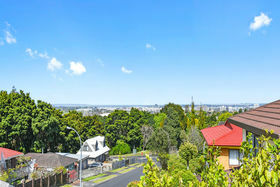 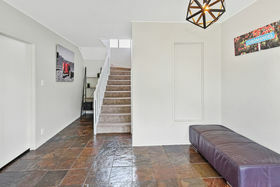 Set on the heights of this desirable, no exit street, looking out across to Manukau Harbour you will enjoy the stunning views and glorious sunsets from this beautiful brick & board home. 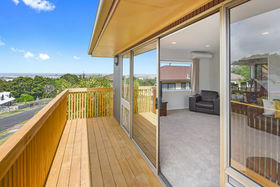 The outdoor flow is second to none, with decks perfectly positioned to capture the sun or view. 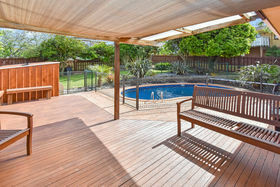 Your family and friends will love the beautiful, sparkling blue pool set off the spacious deck, perfectly set up for entertaining day or night. 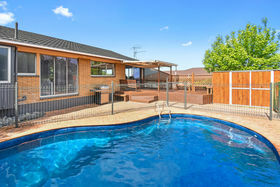 You will feel like you're on permanent holiday. 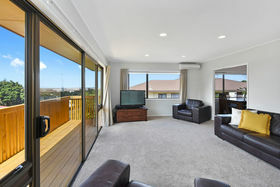 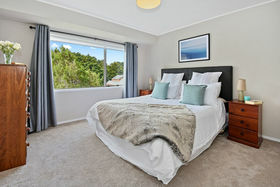 On offer you have 3 generous bedrooms with the large open plan lounge & dining opening out to great outdoor living, there is room for everyone. 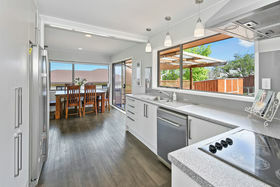 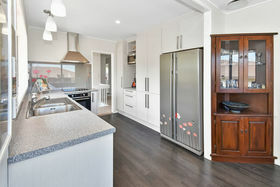 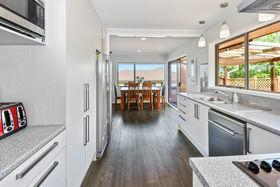 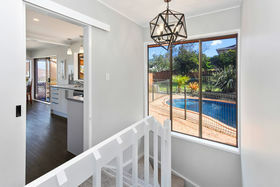 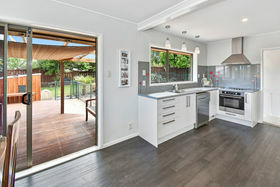 The chef of the family will adore the well appointed and modern kitchen while the children and pets will love playing in the large backyard off the pool area. 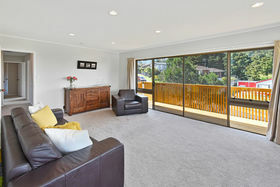 A large double internal garage plus off street parking makes parking for the family cars and guests a breeze. 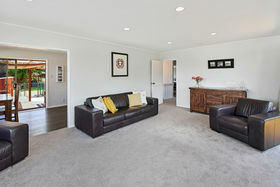 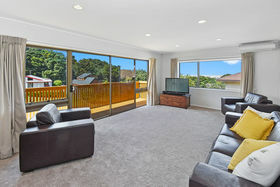 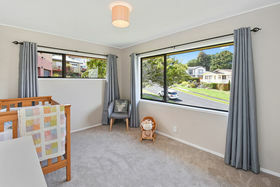 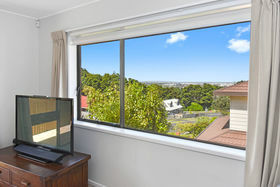 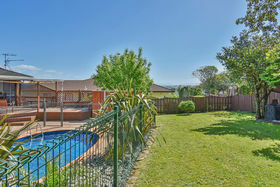 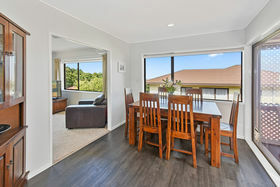 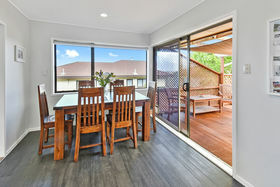 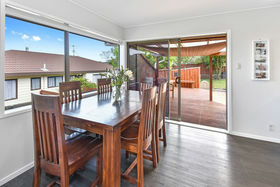 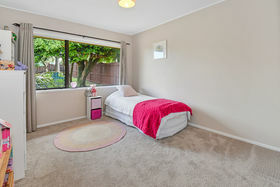 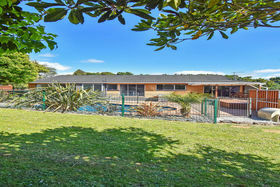 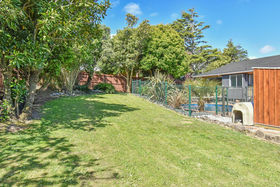 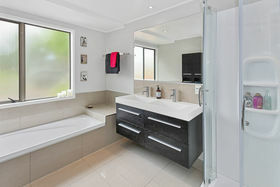 To top it all off, you are just a short stroll to the beautiful Totara Park and on to Botanic Gardens as well as being just a few minutes drive to all motorways and major shopping centres. 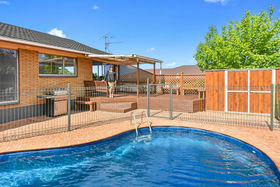 This is a definite must see - I can't wait to show you through!